Spanish food with an Irish flare: Deli La Tasca launch their new spring menu. Nestled into the heart of Galway’s Westend, Deli La Tasca is an authentic Spanish eatery, with a twist of Galway. 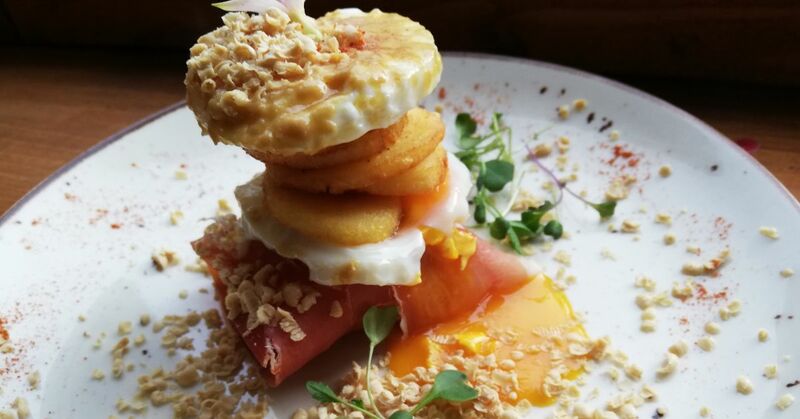 With the launch of their new spring/summer menu, there’s something for everyone at Deli La Tasca. Whether it’s a cosy night of tapas with friends, a nice solo meal to soothe your soul, Deli La Tasca is your only call! 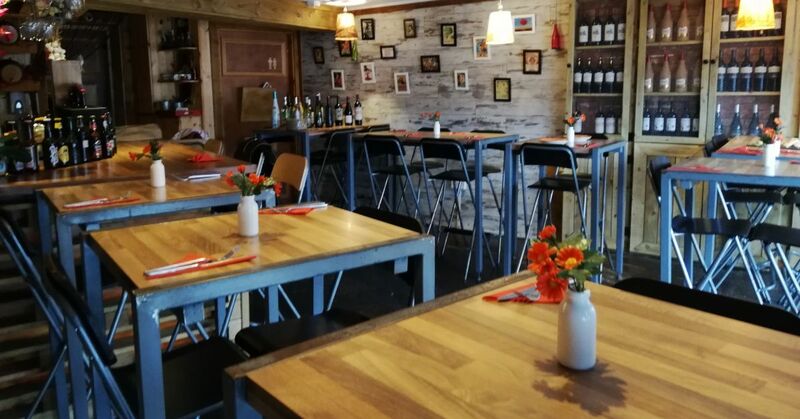 They offer a great range of tasty dishes from tempting tapas to monster main courses, whatever level of hanger you’re at, it can all be washed down with a tasty Rioja or whatever you fancy! Deli La Tasca is also known for their extensive menu aswell as their authentic tastes. 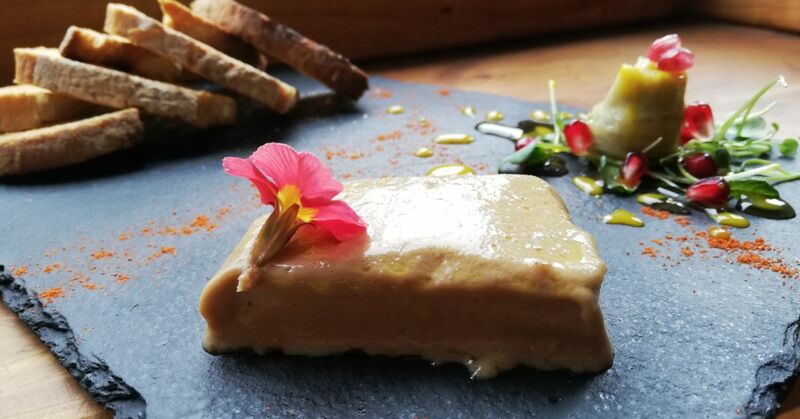 For meat lovers, we urge you to sample the house favourite, Iberico pork ribs and for our vegan friends, check out their Andalucia Spinach – you will not be disappointed! David Moreno Gonzalez, the owner of Deli La Tasca has carefully curated his wine selection to be perfectly paired with every dish! David stocks some of the finest Spanish wines on offer in our Tribesmen city. With that in mind, Deli La Tasco is well known for their cheese and charcuterie boards. Offering a range of local and international cheeses and meats, their boards are full of flavour and just go so well with a glassheen of vino! The Spanish restaurant is open from 6pm-12am from Tuesday to Sunday. Step inside and watch the world go by as you sip away on a lovely glass of Tempranillo.